The PR strategy that grew a startup from 0 to 40 Million pageviews. PR and SEO expert, Dmitry Dragilev, shared his strategies that led to those pageviews, two acquisitions, $150,000 in blog revenue, and more on this week’s podcast. With all these impressive numbers, Dmitry still offers practical SEO and PR tactics that you can start today. People want results. Right. Now. However, you need to think long-term as you do your short-term marketing. Dmitry asks: “How can I do something that in a month from now will keep giving me traffic? In 2 months from now?” It’s a rinse and repeat practice, not a one-off. How are you going to bring people to your corner of the internet? And keep ‘em coming? It’s all about strategically creating content that’s driving traffic. PR and SEO working together propels good content. But it’s gotta be good. Find the keyword search on Google that has the right user intent for buyer behavior on your site. a. Can you do it justice? Or do it better? b. Is your site’s domain authority similar? If yes, you can outrank them. Once published, use PR. Guest post on other publications (ensuring a correct link! ), plus organic social strategies. After publishing 1,400+ articles and having two companies acquired, Dmitry knows a thing or two about PR. PR is not just getting a list of contacts and sending a ton of emails. Dmitry offered a sneak peek into his upcoming talk on PR best practices. Lots of journalists, influencers and bloggers already want to talk to you. Specifically, they want to speak to an expert in your field. 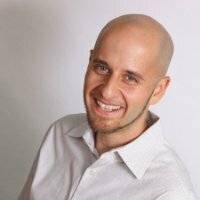 You can use Dmitry’s Just Reach Out SEO PR service or sites like HelpAReporter.com, ProfNet, Radio Guest List, and more. 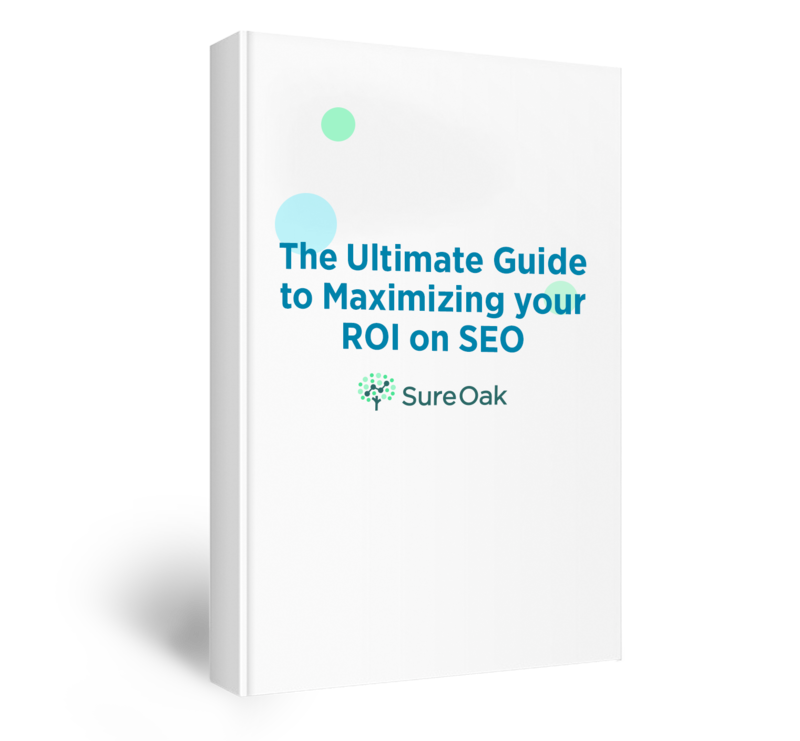 “Type in keywords and magically these opportunities show up from journalists who want to talk to you. Start answering questions in your domain. Quora learns that you’re good at this area and will send you more questions. Dmitry’s PR hack: “I mention somebody, like a blogger, or influencer or journalist or reporter, in the answer. Genuinely.” Then, he lets them know and asks for feedback. A conversation started. It doesn’t end with good connections. Your answer could be published in major media. “Most people don’t realize this, most major publications, such as Time Magazine, […], Forbes, they handpick answers from Quora.” These answers are published as an actual article. There’s even a process to submit your answers for consideration. Use data from online polling services and combine. Then, pitch the data set as a story. Polar’s story was on a hot topic of the soon-to-be-released iOS. A decent amount of data pitched to the right person will open a conversation with a key journalist or blogger. Ask a journalist, blogger, or influencer for a quote for your blog. It adds value to your content and opens a conversation. Think long-term as you do your short-term marketing. Match your SEO keyword with your buyer behavior and domain authority. Then, make killer content and use PR to promote it. Every day, journalists make hundreds of asks for expertise. Respond to them. Start writing great answers on Quora because it offers huge PR opportunities. Be genuine in your SEO PR services you’re providing.